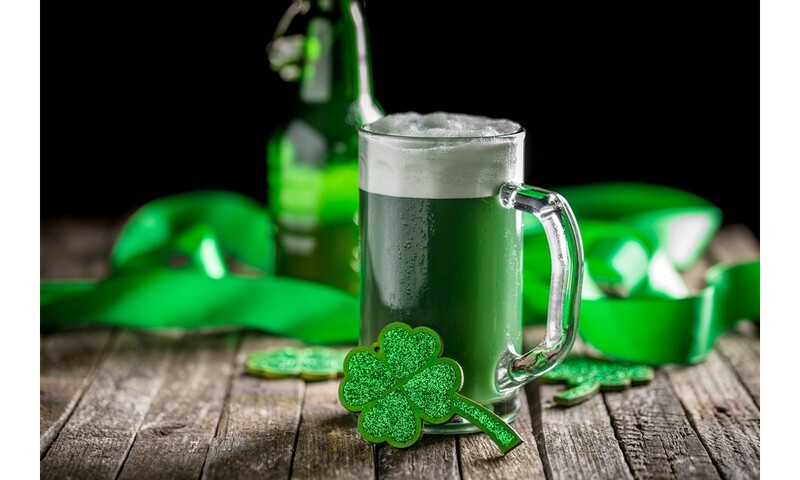 Every year on March 17, people the world over celebrate St. Patrick’s Day by donning their best green clothes and accessories and tossing back a green-tinted beer or two. And if you're looking for a fun place to celebrate the day in Columbus, Rivertown Buick GMC has just the place for you. As Columbus' top choice for drinks and a meal with friends, you can bet that this local favorite will be serving up plenty of your favorite ice cold beers and delicious menu items, (including their signature dish: fish and chips with house-made tartar sauce). If you need a place to meet your friends and celebrate in the Irish style, look no further than Scruffy Murphy's. Making it even better, the pub offers live music every Thursday, Friday, and Saturday, so feel free to come a day early and a day late if you can't get enough of the Irish spirit on St. Patrick's Day itself.